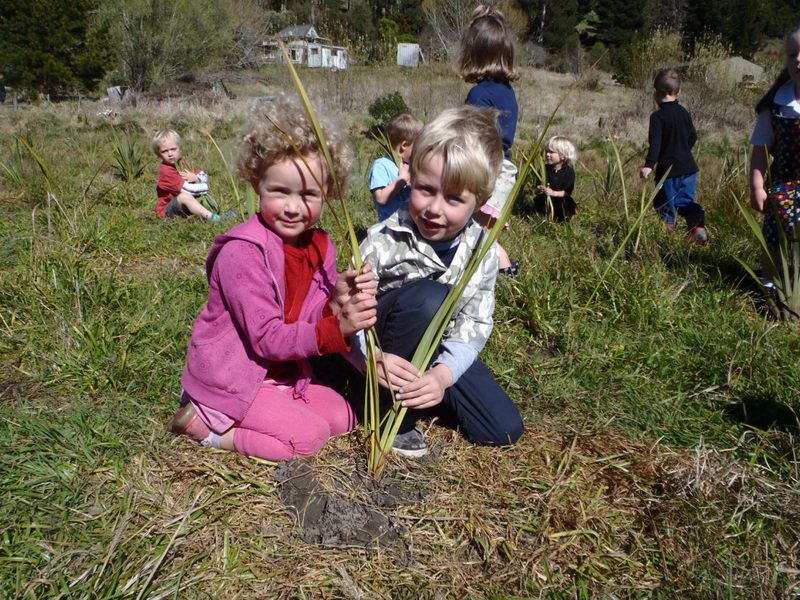 On Sunday we had a community planting co-ordinated by the NCC in the former paddock beside our Kindergarten. Our goal is to create a native forest for future generations. 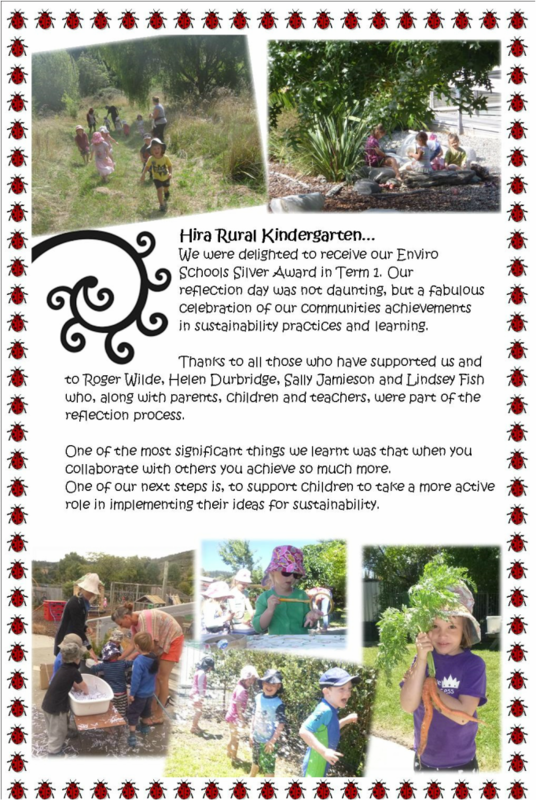 Members of the wider community and our kindergarten and school communities came, and together we planted 2000 trees. It already looks amazing...imagine what it will look like in 20 years! Today, as we wandered in our new forest, we talked about how we could care for it. "We have to keep stoats, rats, possums, sheep, cows, cats, weasels, dogs and wild pigs out of our forest." "We will put horse poo around the plants to make our forest grow faster." "We will cuddle the trees but carefully so you don't break branches off." "We could pick up the rubbish that naughty people put there." "We can play in the forest, but we won't step on the trees, we will dodge them." "We will be able to watch foxes play." "We will see insects there and learn about them." "It will be home for the birds they will land there, make a nest, make eggs and then there will be baby birds." "It will make us sheltered on windy days." "In about 180 years it will grow taller than the Kindergarten." We feel very privileged to have had this opportunity to be part of the creating something beautiful "in our place", Hira Kindergarten.